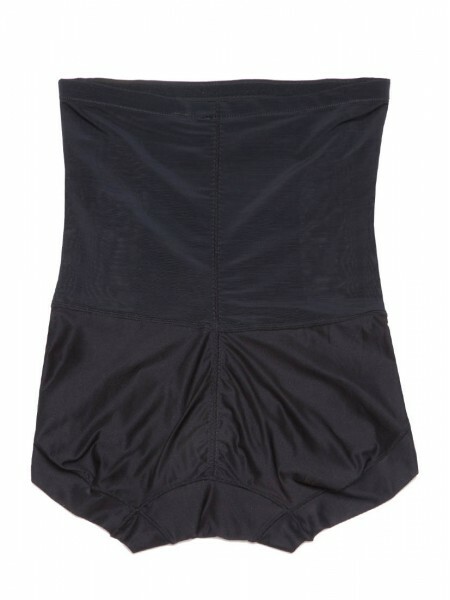 High-waisted control shaper provides medium to high compression for flattening tummy and smoothing waistline. Elastic-free leg opening construction and boyshort designs with Tactel ® Nylon fabric which is soft, supplely smooth and lightweight, for full coverage and comfy enough for every day stylish shaping. 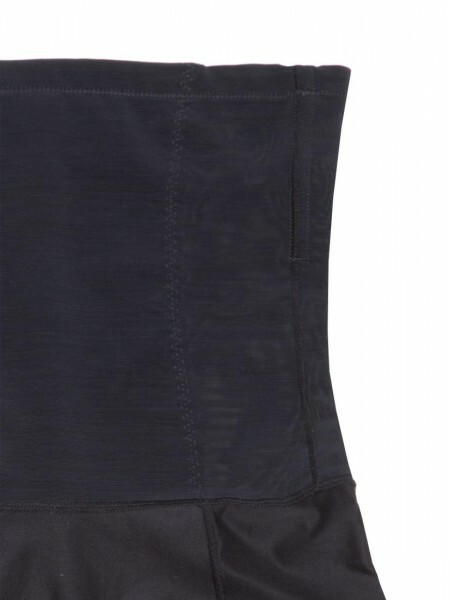 Control from under the bra line to slim tummy, hips and rear. 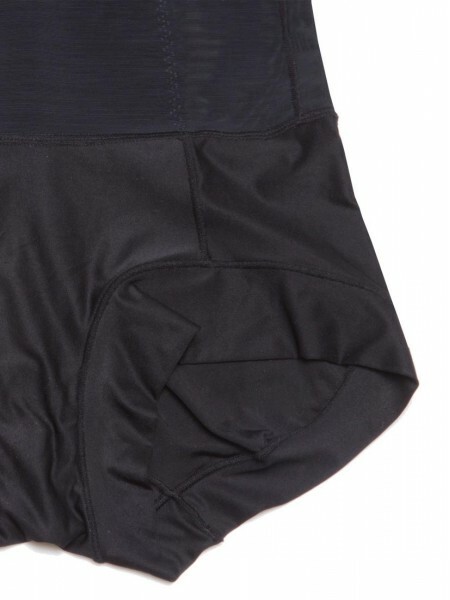 High waist design with elastic at top eliminates bulges at natural waist and can hold in place for custom fit.